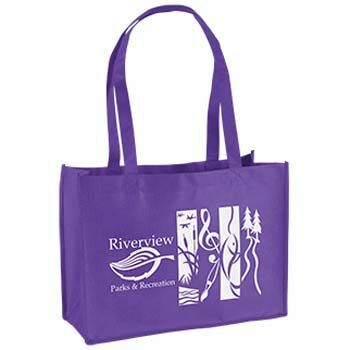 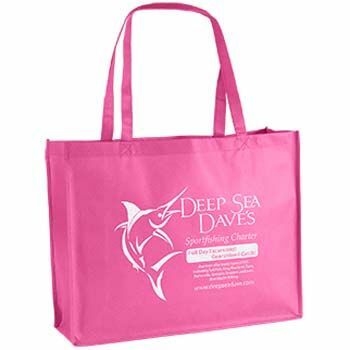 Imprinted Celebration Totes are ideal for use at birthdays, concerts, or any other event that you are organizing or are a part of. 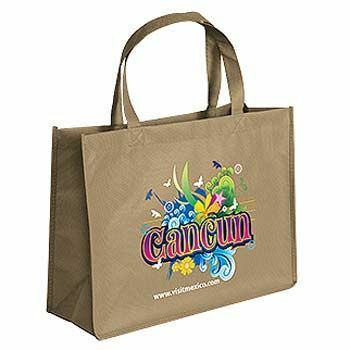 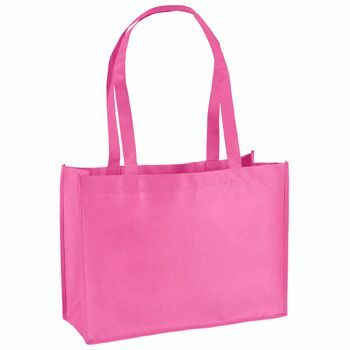 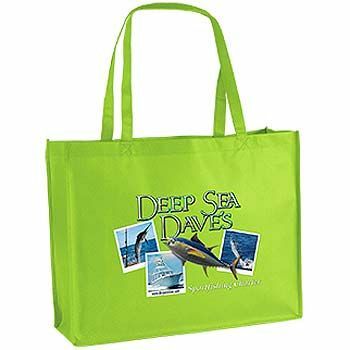 These gorgeous tote bags can be used to promote your brand at an event or can serve as a gift bag for the guests. 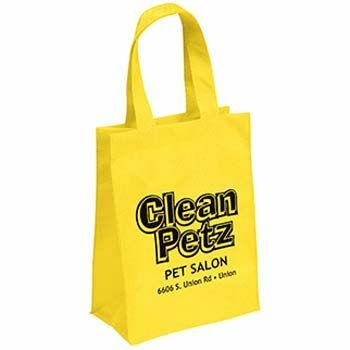 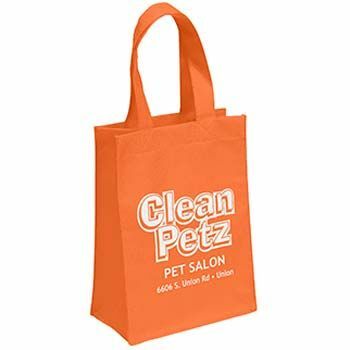 You can get your brand logo and name printed on these bags to get an edge over your competitors. 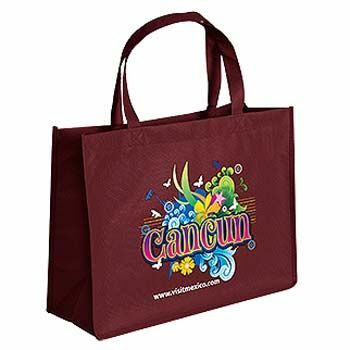 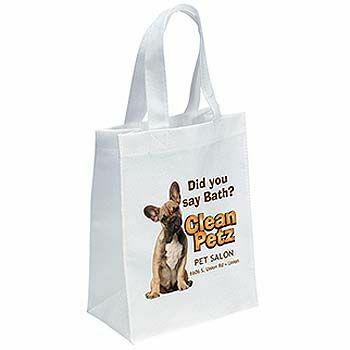 If you are in search of a bag that can be used by your customers to carry goods, choose the Imprinted Celebration Totes. 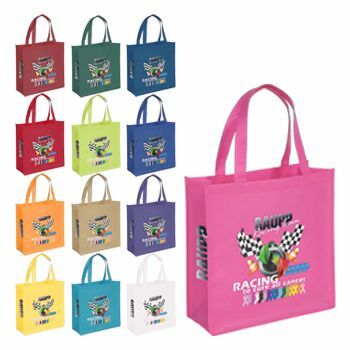 These bags are super funky and charming, and allow you to promote your brand by customizing the image on it. 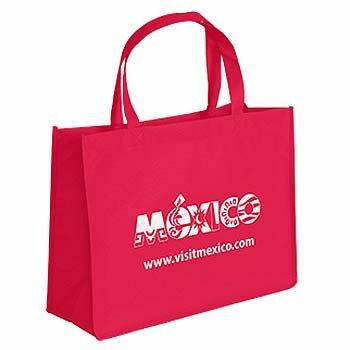 What’s more is that these bags are ideal for use during the festive season when everybody is celebrating together. You can choose to customize these bags with your brand’s logo or tagline and improve your brand’s exposure. 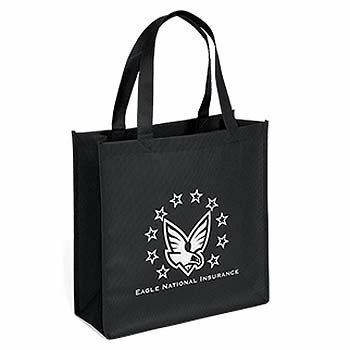 These bags are reusable, offering greater bang for the buck.